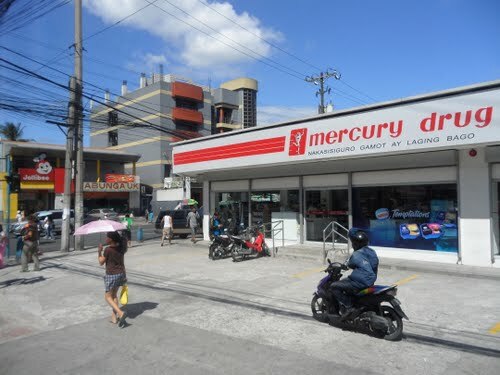 I loved Mercury Drug stores because it reminded me of Walgreens and CVS Pharmacies back in the states. There is ample security as there are always one or two security guards in the store. 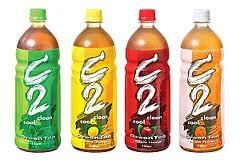 They sell a wide assortment of products I would go in the store to buy a 1-liter bottle of C2 green tea or apple juice for 20 pesos (about 50-cents US). Most of the shampoos and conditioners come in small sample sized (or what we would call travel size here in the states). The prices are much lower on the sample size and travel size products so they are easily in reach of the Filipino consumer. This entry was posted in blogging, blogs, Culture, insight, inspiration, learning, Manila, Metro Manila, People, Philippines, Tagalog, thoughts, Travel, vacation, writing and tagged culture, Manila, Mercury Drugs, people, Philippines, sample size, travel, vacation. Bookmark the permalink.